I am finally reaching the climax of Fuzzy Business 3! 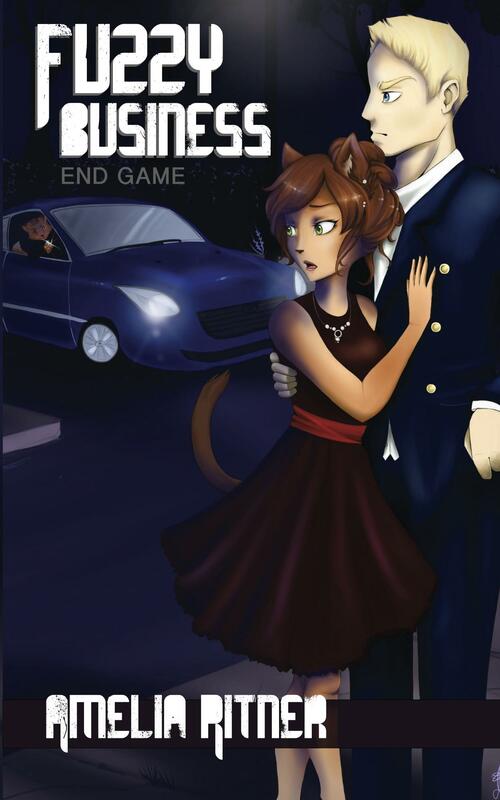 Of course there will be lots of adding and editing and such to do once I finally finish writing it, but if I can continue my current streak, I may actually have this book finished before the end of the year! Anybody have suggestions for a title? 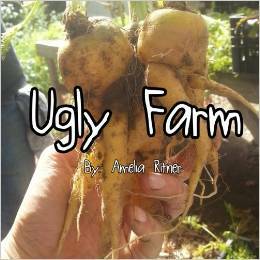 Do you want to sell copies of Ugly Farm at your market or stand? I hope you can help me spread the book’s message about eating all kinds of foods, no matter what they look like, so we can help increase awareness and reduce food waste all across the country! Changes for the future start with children, and this book may influence their decisions in the future. Thanks for reading! Ugly Farm has been doing well, but I still need more Amazon reviews! 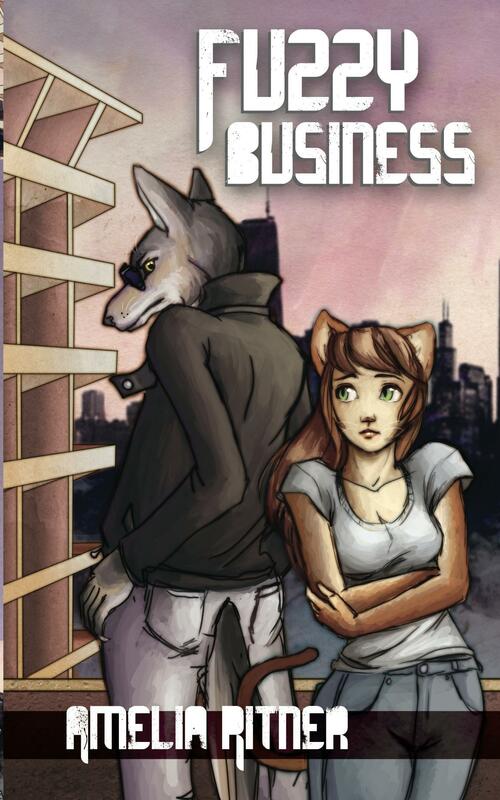 Also, I am working on the final chapters of the last Fuzzy Business book, so hopefully I will have that out within the next year. 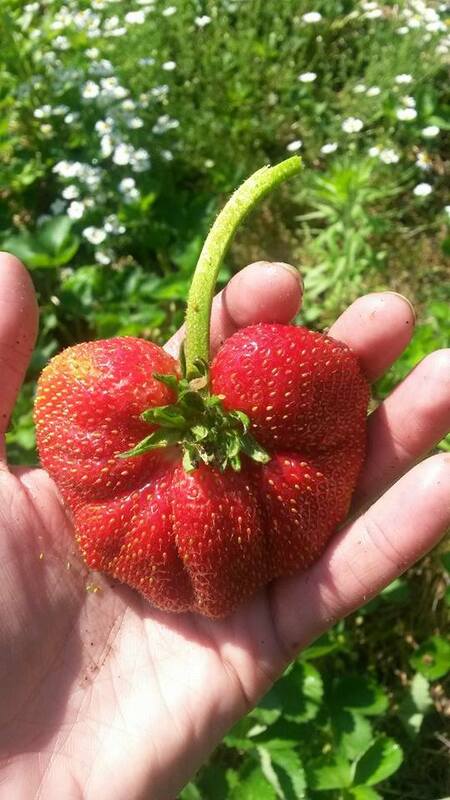 I just got offered a new job, so I will be moving off my current vegetable farm and onto a huge meat farm near me to manage their office and CSA. It’s a really exciting opportunity for me, and should afford me a little extra time to get some writing accomplished. 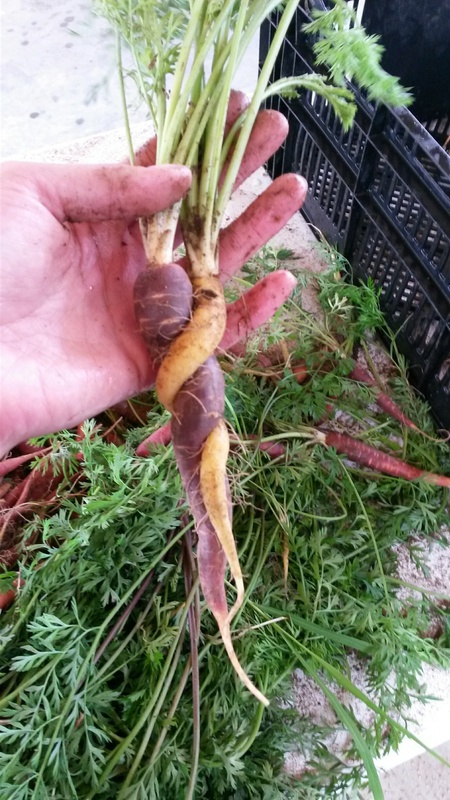 I took plenty of pics of fun veggies on this current farm, though. Would you like me to share some?